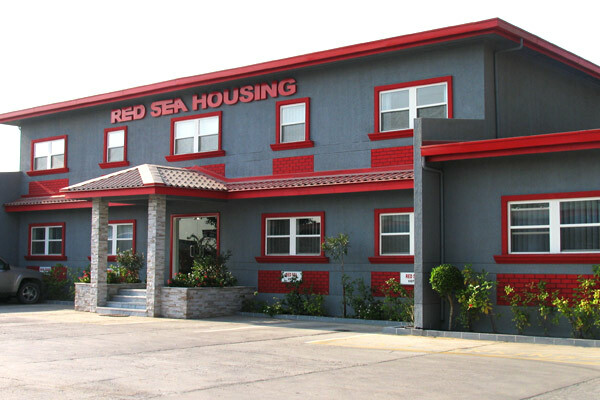 Red Sea Housing (RSH), one of the largest manufacturers of modular buildings in the Middle East and North Africa (Mena) region, said it has acquired Modular Rental Solutions, a leading rental company based in Dubai, UAE. RSH boasts over 40 years of experience in the oil and gas, affordable housing and remote buildings sector - providing both long-term and short-term rental solutions to its clients. With the acquisition of Modular Rental Solutions, RSH aims to expand its footprint into the temporary rental market in the GCC by providing quality rental solutions for clients seeking short-term rental options. This acquisition also lays foundation to the formation of Red Sea Rentals, the rental solutions wing of RSH, which will offer customers a fleet of prefabricated and modular buildings, and related infrastructure equipment to rent, suited to building and construction, oil and gas, mining, infrastructure, government, events, and education sectors. Red Sea Housing vice-president Paolo Pedroni pointed out that the market today lacked a full-service capability in this important sector. "Clients today need the ability to source all their requirements under one roof whereby they are assured the difficulties of operating in a remote location or under tight timelines can be achieved economically and efficiently," said Pedroni. "Modular Rental Solutions is one of the leading rental companies in Dubai and this acquisition will enable RSH to expand its footprint and provide more services to our client base who require alternative solutions," he added. Paul Backwell, the previous managing partner of Modular Rental Solutions, said: "We are excited to take this business to the next level with RSH.